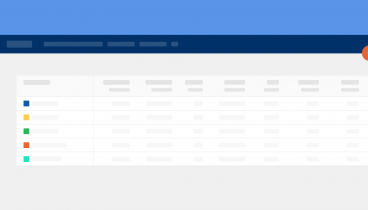 Multiple boards is a new feature for better and easier task management. 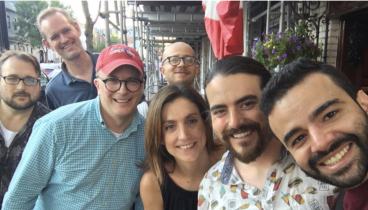 It will be the most useful to those who use project management features more extensively and have many task lists with numerous tasks in every project. 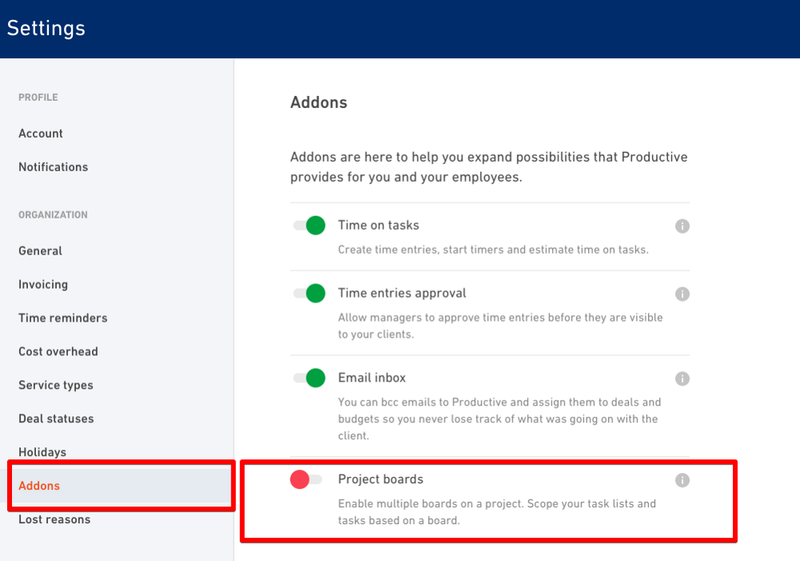 This feature allows you to group tasks and task lists into multiple boards in the same project instead of having only one long list of tasks grouped in task lists. To turn on multiple boards, go to your organization Settings and select Add-ons. Flip the Project boards switch on. Once you turn it on in the Settings, go to Projects and select one project from the list. You’ll notice there’s a new button called Board. Click on it to open the boards’ view. To create a new board, click on the + button next to the name of the board on the left and put down a name. To make changes, click on the menu next to a board and edit the name or archive the board you no longer need. What’s the idea behind all of this? The main idea is to make task management easier and simpler. 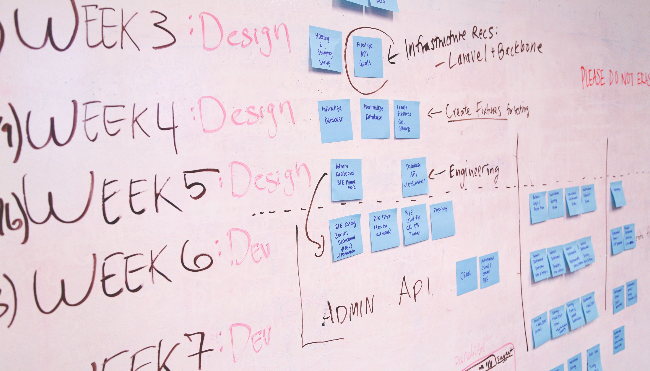 You can create as many boards you need in one project, and set up different task lists for every board. 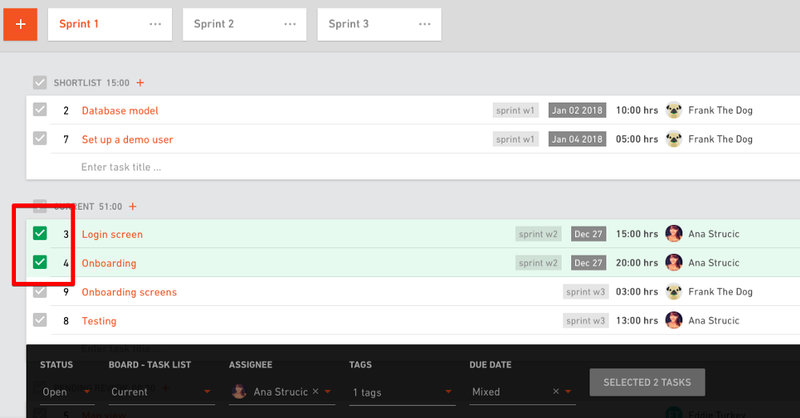 For example, if you organize your tasks into sprints, you can set up multiple boards called Sprint 1, Sprint 2, Sprint 3… or W1, W2, W3 and organize tasks into boards based on what needs to be done in Sprint 1 or W1. You can create boards based on the priority, for example, High priority, Low priority, Backlog, or any other way that fits into your workflow. How to move tasks between the boards? First, you need to set up task lists for every board. If you don’t have a task list, you won’t be able to move tasks. Second, select the tasks you want to move. You’ll notice a menu pop-up on the bottom of the screen. 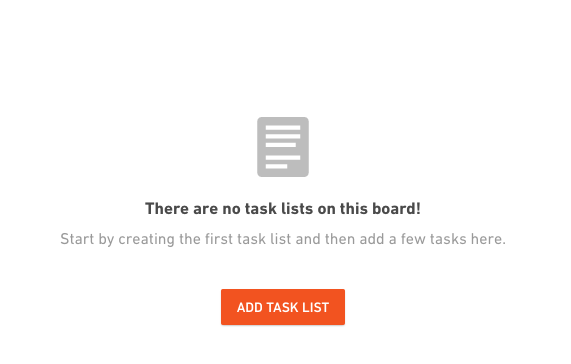 Select a new board task list from the menu and click on the Update button to move tasks into the new board. We plan to add a reporting feature in the future so you have a detailed report of the task progress (burndown charts) for every board.